Here are photos from stories that happened last week. Scroll though to see if you've missed any. 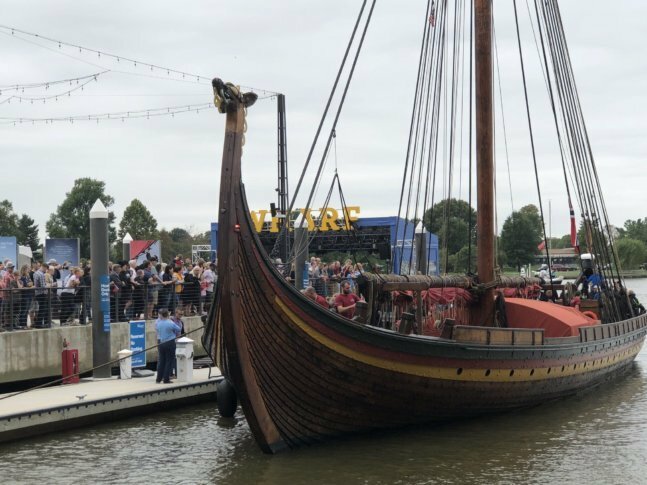 The Norwegian Viking ship Draken Harald Hårfagre — “a reconstruction of what the Norse Sagas refer to as a ‘Great ship’” — will be docked at The Wharf’s Transit Pier through Oct. 15.